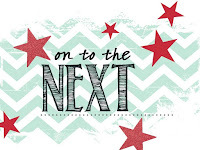 Just Julie B's Stampin' Space: Creation Station Blog Hop - Showers to Flowers! 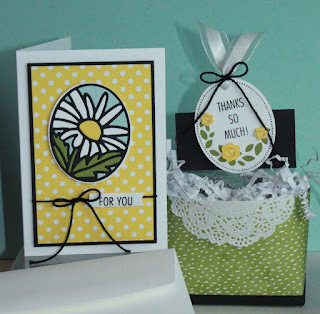 Creation Station Blog Hop - Showers to Flowers! 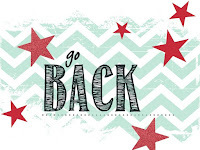 Welcome to Creation Station's Blog Hop for April!! Especially here in California, we've had more than our fair share of showers this past couple months - so we are more than ready for lots of flowers!! I bought the 'That's the Tag Bundle' when the Occasions Catalog came out, and I've been setting it aside, mostly because other holidays came first. But, now is it's time!! I made a card and a little project - they can go together, but don't have to. The card is probably my favorite! It took a little bit of time, but it was worth it! I love the 'puzzle-piecing' fun to the Timeless Tags daisy flower die cut! And I'm obsessed with the Note card and Envelopes lately - so easy and ready-to-go! 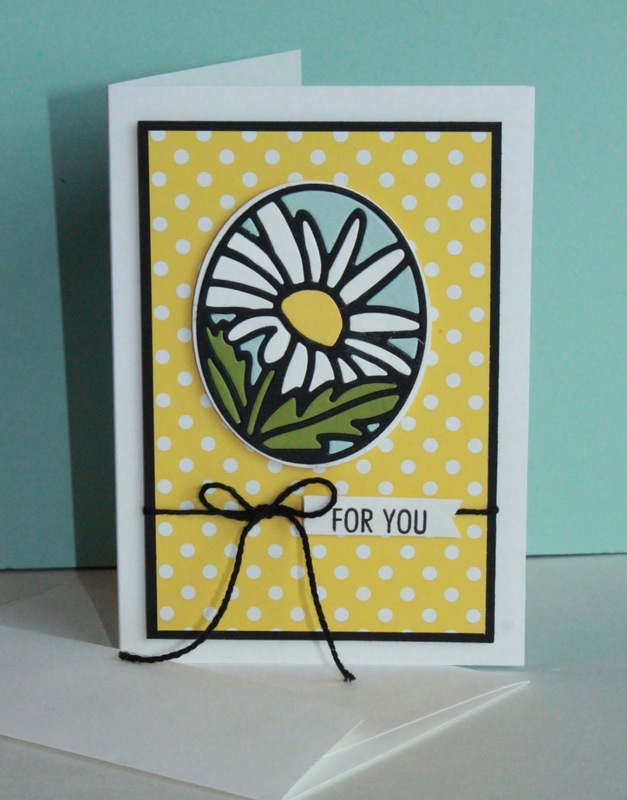 Just add a few layers and your card is done! 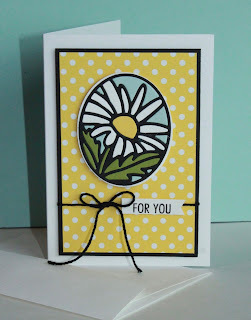 So then I decided to try one of the other tags - I stamped the dotted oval first and die cut the hole-punched tag around it. I ran it through the Big Shot a second time with the 'leaves' - and then added a solid Old Olive cardstock tag behind that. And the 'secret' Daffodil Delight flowers are from the Blossom Builder and Tree Builder punches. 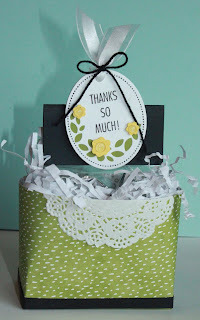 I made the "Bagged Box" as the base (check back later to see the easy directions on how to make this), and then added a Tagged Cello treat holder inside! 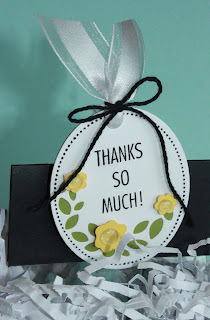 The tag is stamped from the 'That's the Tag' stamp set and then die cut with the Timeless Tags Thinlits (solid oval and leaves details), and I added a solid Old Olive tag behind. I added those Daffodil Delight flowers from the Blossom Builder and Tree Builder punches. And, as my mom🙏would have said, I had a 'Happy Accident'. In her words, that's when something is an 'oops', but turns out to be something good! I had tried to add the White Perfect Accents to the centers of the flowers - and then one lost it's white background! So as the white peeled off, I kinda liked it - so, I thought I might as well try and see what the clear center looked like - and I liked it - a lot!! So I peeled the white off the other 'White Accents' and added them to the flower centers using a Mini Glue Dot to adhere it!